Old distribution channels are shrinking. Contractors are cutting distributors out of the supply chain. Consumers are finding better prices on the internet. With product life cycles continually shortening, competitors are upstaging each other’s products in no time. Now more than ever, if you can’t change, you risk becoming antiquated. Get out of the office. Venture out into the world. Rather than focusing on current market segments, look at new ones. Go exploring. I take my clients into the marketplace to uncover unmet consumer needs. Transformed into amateur anthropologists, they spend a day in the life of their customer, or noncustomer, and watch how they do their jobs, listen to their pain points, and come up with new ways to solve their problems. Build an innovative culture. It’s a big leap from thinking you’re innovative to being innovative. Building a culture of innovation means creating a methodology for encouraging the free exchange of ideas, which ultimately turns good thoughts into actions and measurable results. If you truly want to see, feel and think in new ways, you have to fight your brain’s desire to stay put. Embracing change requires you yourself to experience the changes you’re asking your organization to undergo. To ignite change, you need to do it yourself first. This means changing your brain’s focus, then communicating the new direction to the rest of your team so that the desired change can truly take hold. Want to learn more about how to boldly embrace change? Let's talk! 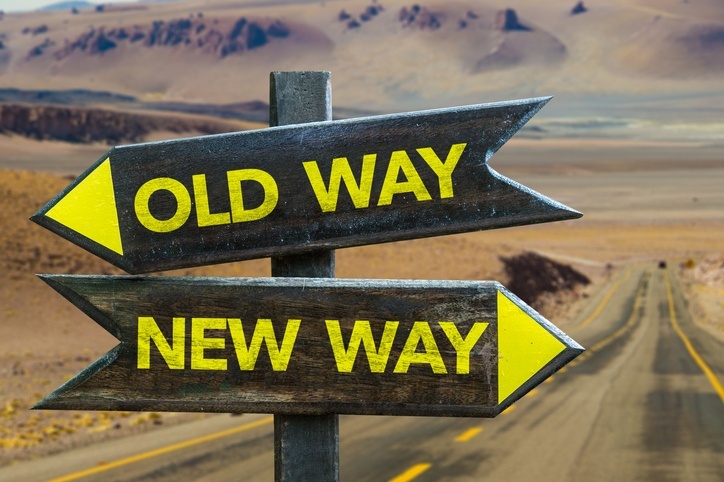 At Simon Associates Management Consultants (SAMC), we specialize in helping companies and the people who work for them realize that yes, “change is pain,” but they can change and actually do it well. Here are some of our most popular blogs and podcasts that elaborate on that idea. Please contact us to let us know if they inspire you to change!